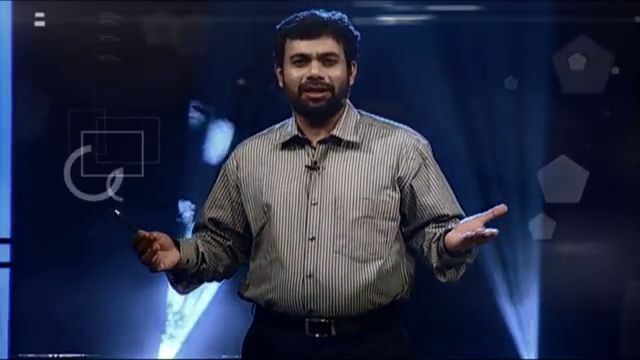 Watch JB Junction, John Brittas Show Every Saturday at 9.00 P.M Only On Your Kairali TV. I need to congratulate Mr.Brittas for his prog. JB junction. Please provide his email id. Watched the show with ms.Ranjini. We expect some sensible quality programmes from your end. Dont create programmes just on commercial angle alone. 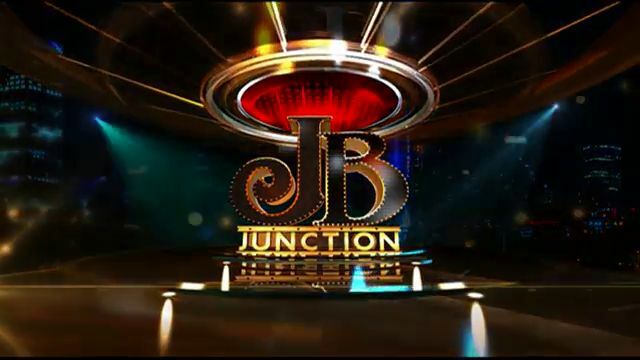 She may be good at anchoring but invaluable to be in a show like JB Junction. You are a person who understand the viewer pulse very intensely. I would like to have the email id of John Brittas.